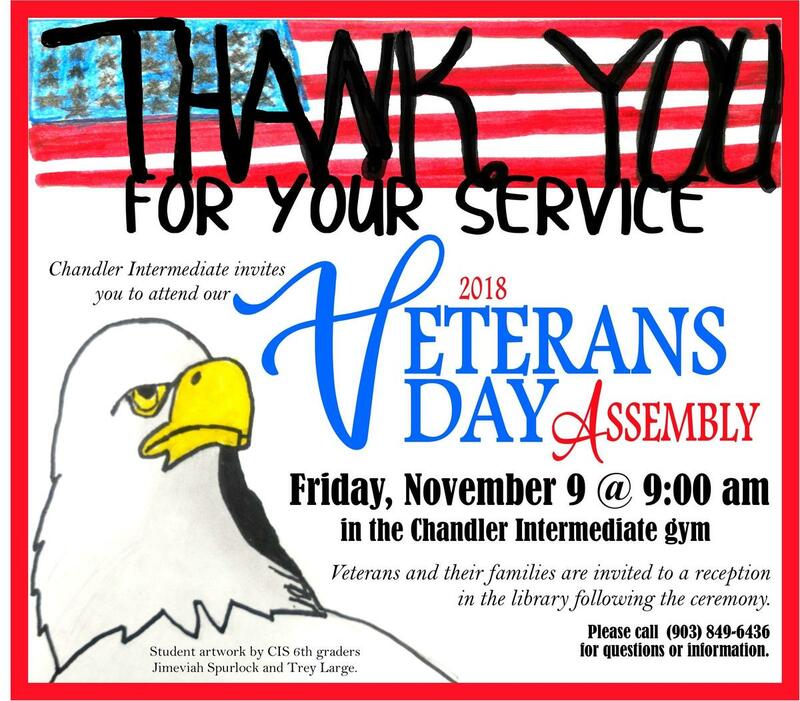 Chandler Intermediate cordially invites families and relatives of CIS students to attend their upcoming Veterans Day assembly. The event will honor those who serve (past and present) in the U.S. Armed Forces, and it is planned for Friday, November 9, 2018 in the Chandler Intermediate gymnasium. 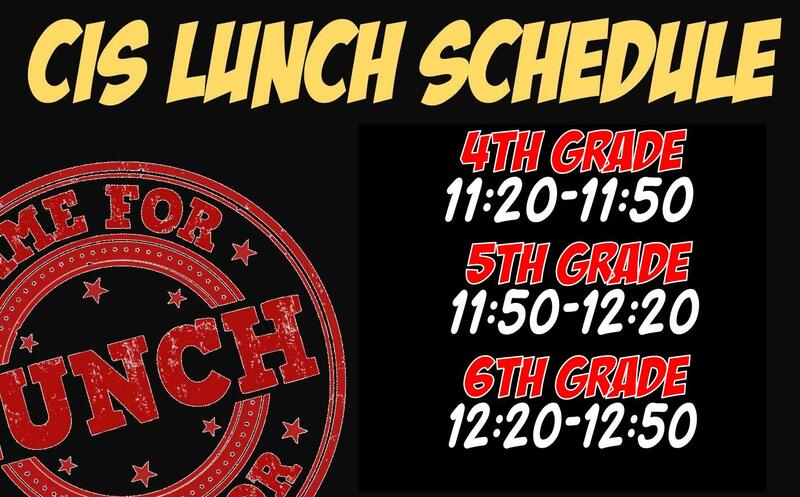 Student's own writing and public speaking will be featured in the program. A special reception for veterans and their families will be held in the library following the ceremony.